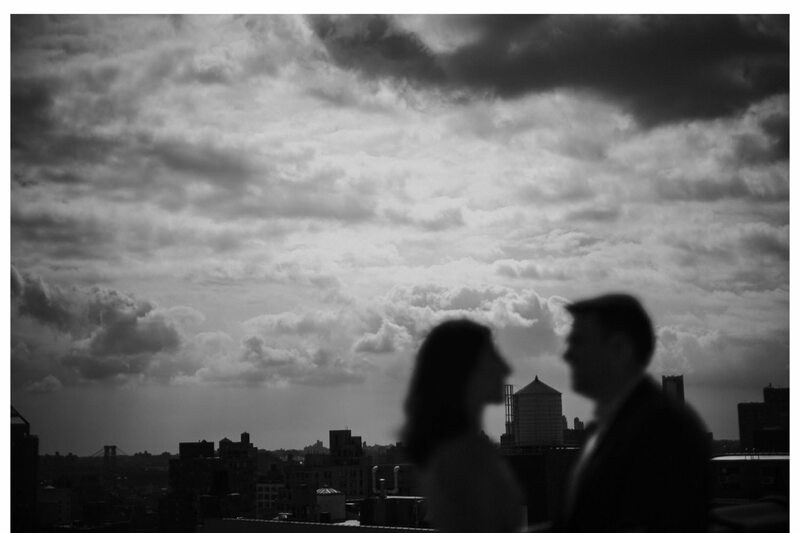 Carol and Shawn met at SUNY Oneonta in the winter of 2011. 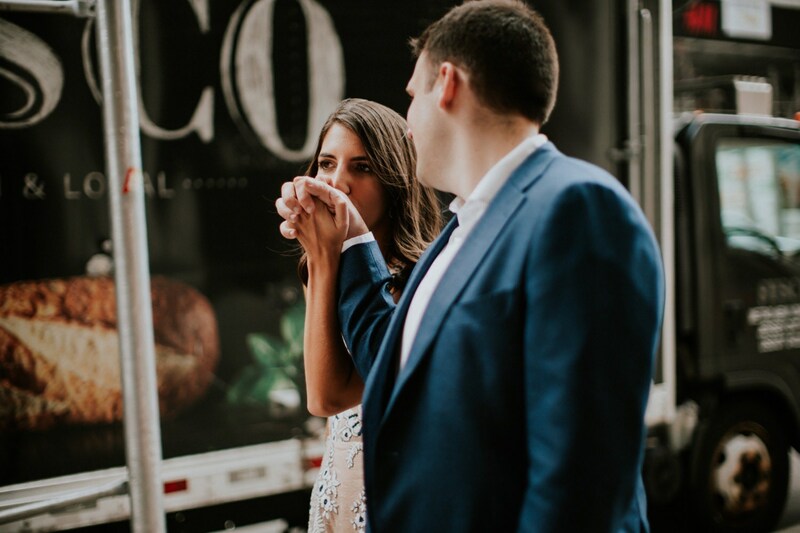 The two had mutual friends and continued to cross paths at the college’s basketball games while Carol performed with the kickline and Shawn worked for men’s team. 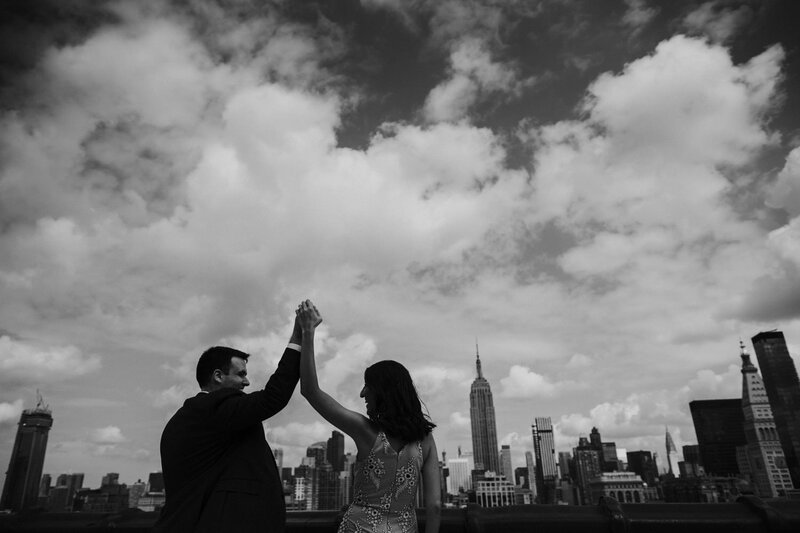 After seven years of dating, Shawn proposed to Carol on Park Avenue and he continued to surprise her all night. 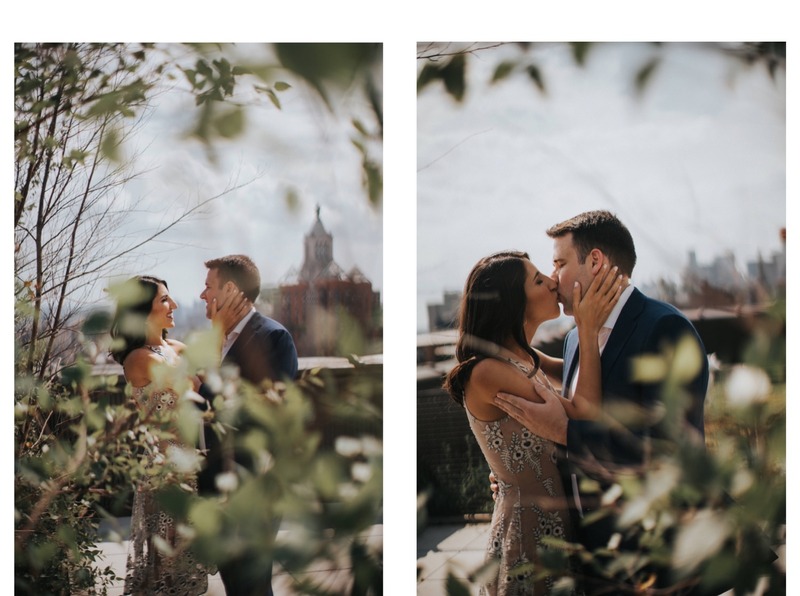 They shared a romantic dinner at Lincoln Center which was followed by a surprise engagement party at Carol’s favorite bar filled with all of their best friends who traveled near and far to be with the newly engaged couple. 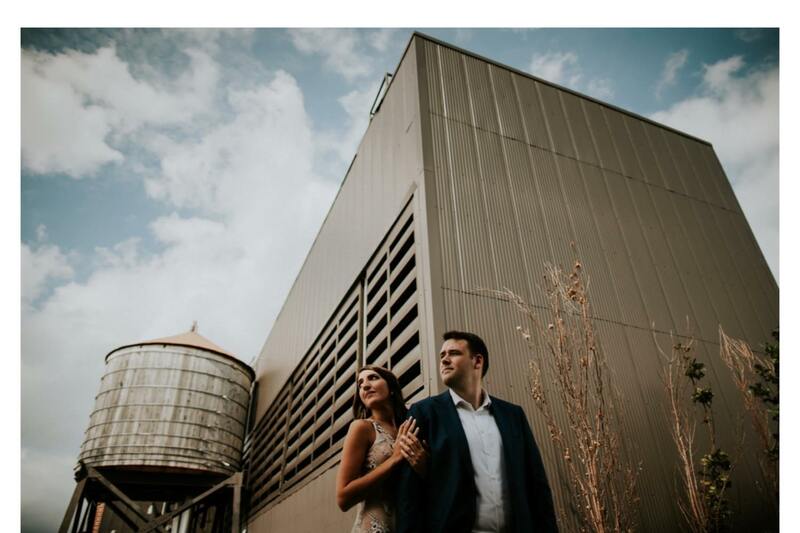 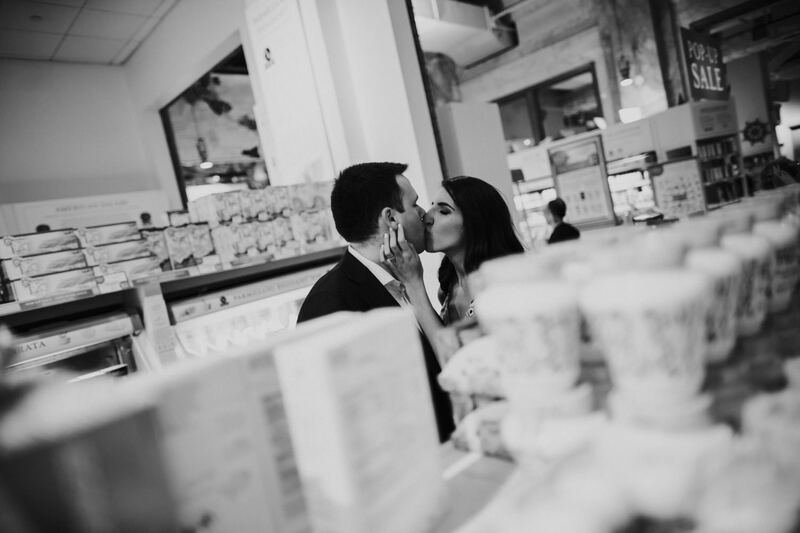 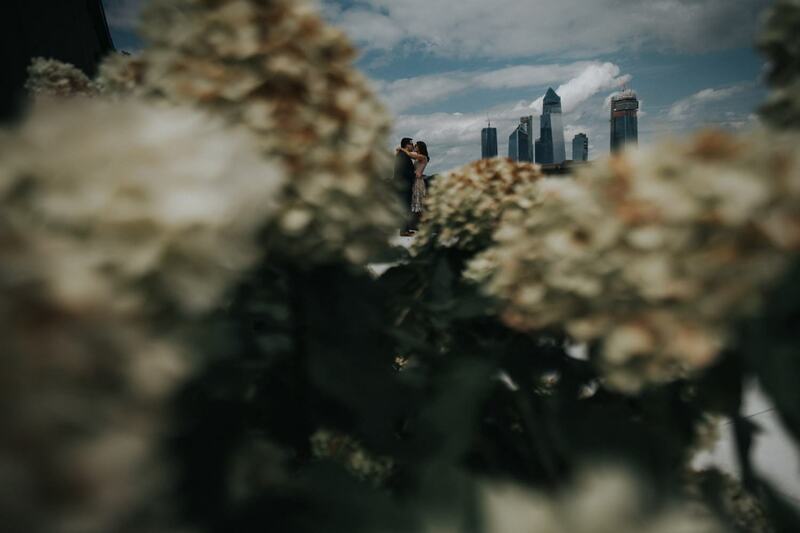 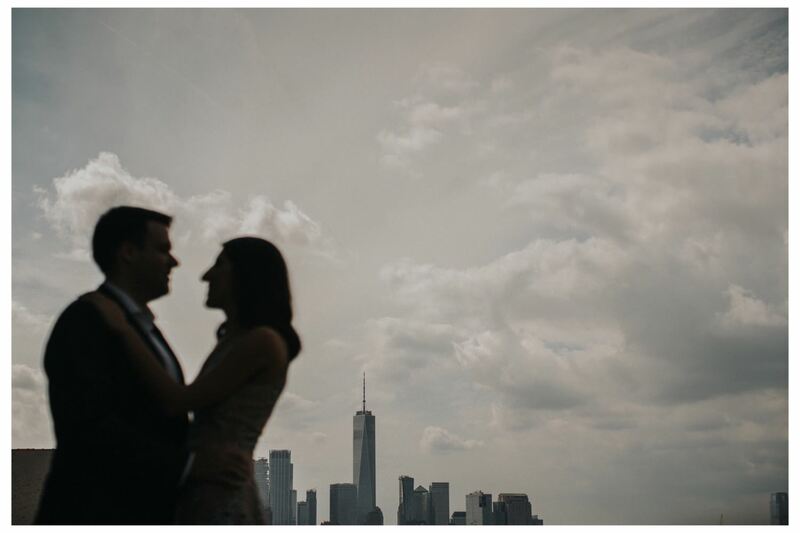 With all their special memories shared in the city, it was obvious that Manhattan would be the perfect setting for their engagement photo session. 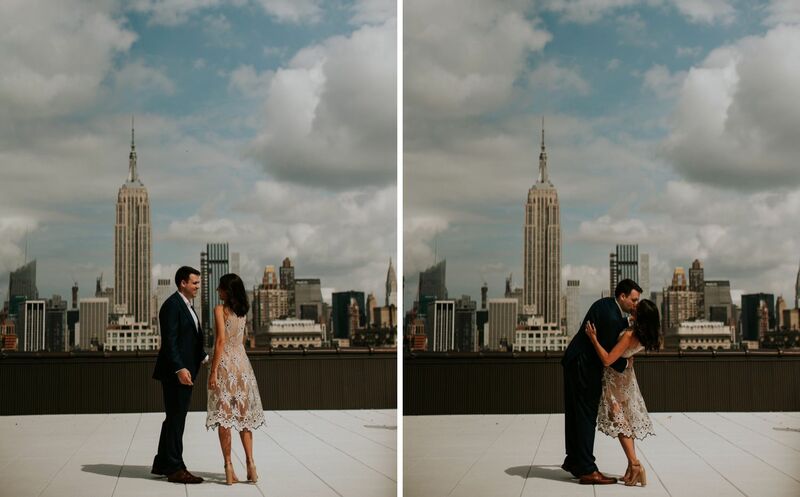 We soaked in the midday sun on a 5th Avenue rooftop in Manhattan’s Tribeca neighborhood with the most incredible views of The Empire State Building and other iconic NYC landmarks. 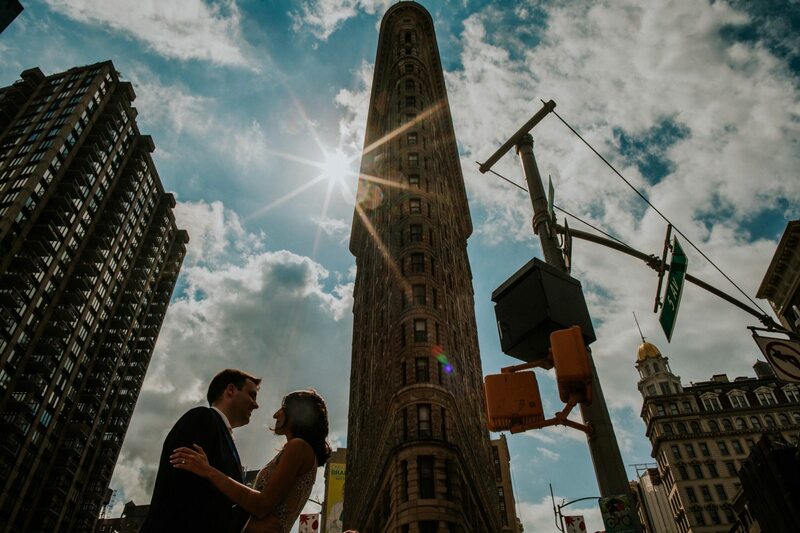 We adventured around the neighborhood for a bit afterwards, as these rockstars made construction sites look glamorous and turned heads in front of the Flatiron Building. 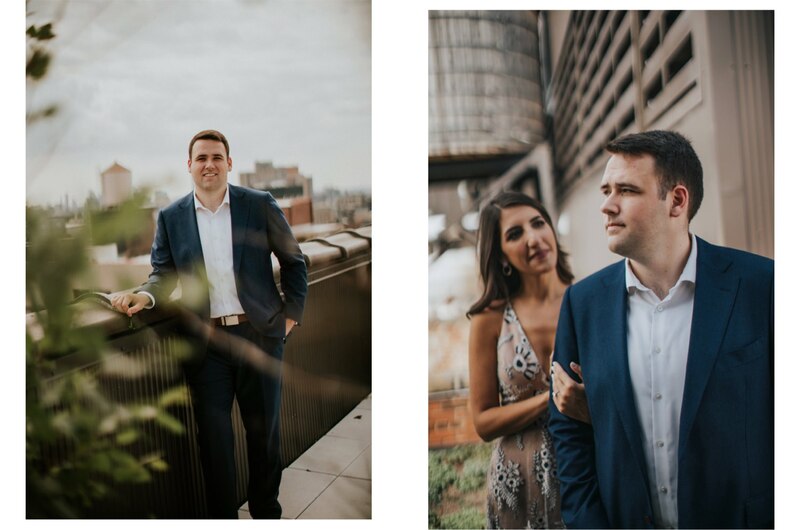 It was so much fun capturing a bit of Carol and Shawn’s magnetic love for each other as they begin their lives as the future Mr. and Mrs.! 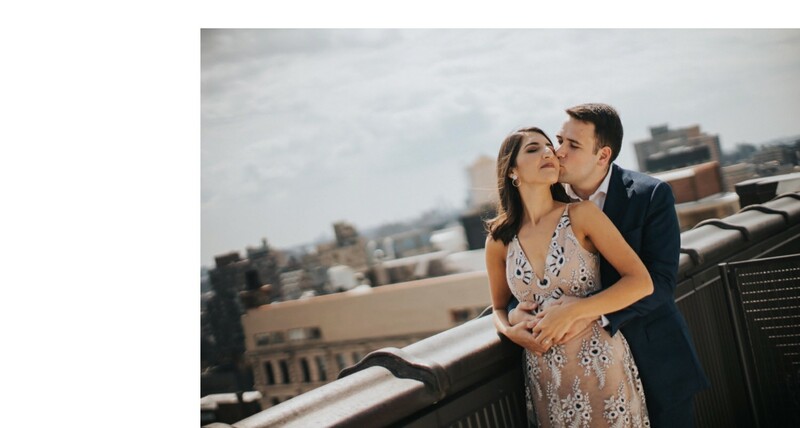 Are you recently engaged? 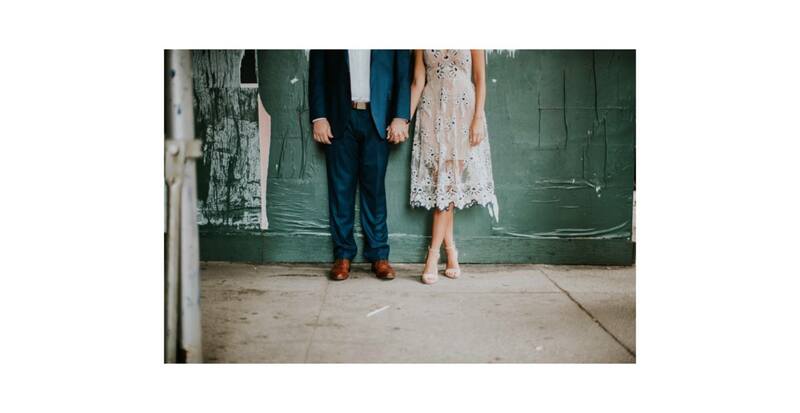 Drop us a line, we’d love to photograph you!